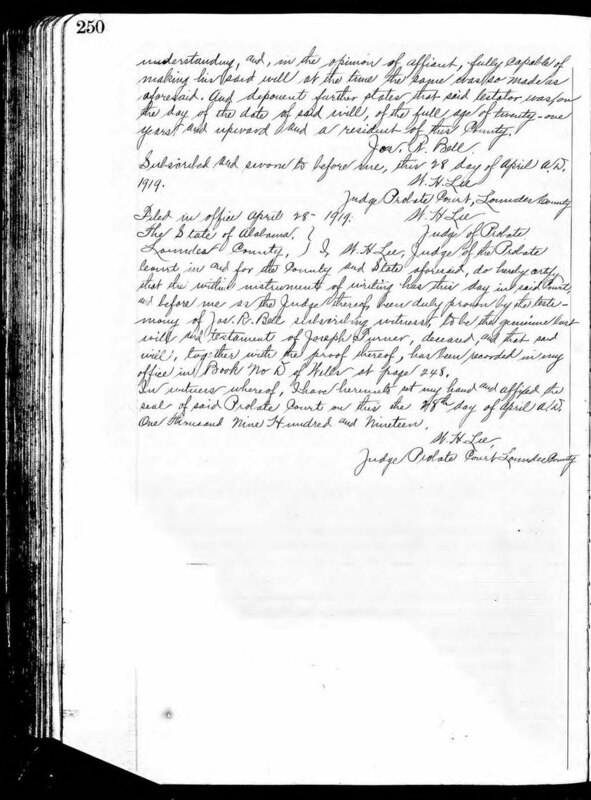 While looking for a death record on Ancestry for Elizabeth Turner, daughter of Joseph and Luella Turner, instead I found the Will of her father, my 2X great grandfather, Joseph Turner of Lowndes County, Alabama. I had looked for his Will before without finding it. Below are the Will and a transcription. 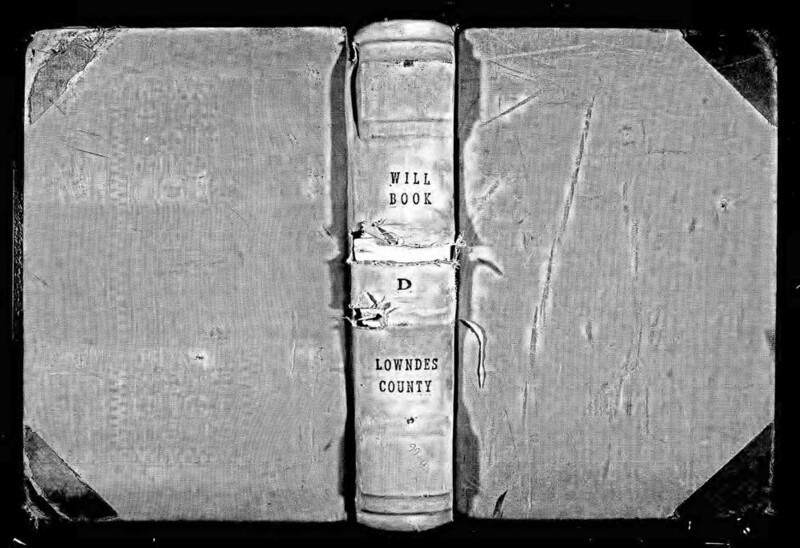 The Will of Joseph Turner appears in Will Book D,page 248, Lowndes County, Alabama. Know all men by these presents that, I, Joseph Turner, of said county of Lowndes, being in good health, and of sound mind, realizing the uncertainty of life, and wishing to provide for my younger children during their minority, do make this my last will and testament, hereby revoking all former wills by me at any time made. I will that all my just debts be paid by my executrix here – in after named, as soon after my death as she can conveniently pay. 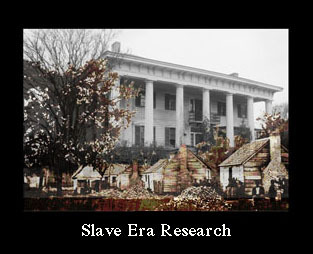 I give, devise and bequeath to my beloved wife Luella Turner all of my estate, both real, personal and mixed in Trust for the use and benefit of herself and my minor children, during their minority, equally, until my youngest child then living shall have reached the age of twenty-one years. After my youngest child then living, shall have arrived at the age of twenty one years, my will is, that all of my estate of every description be divided equally, share and share alike, between my said wife, Luella Turner and all my children, and in the event any of my said children die, before such division takes place, leaving a child or children, him or her surviving, then such share as my said child should have received if living, shall go to his or her children. 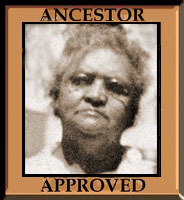 I do nominate and appoint my said wife, Luella Turner to be the executrix of this my last will and testament without bond. Expressly exempting her from all liability to any person or court for any misuse of any personal property belonging to my estate, and for any and all rents which may accrue during the said minority of my youngest then living child. Except, my said wife again marry, in that event, and from the date of such marrying again by my said wife Luella, she shall be held strictly accountable for the proper use and distribution of my estate as herein before set out. In testimony whereof I set my hand and seal, this 11 day of December 1909. 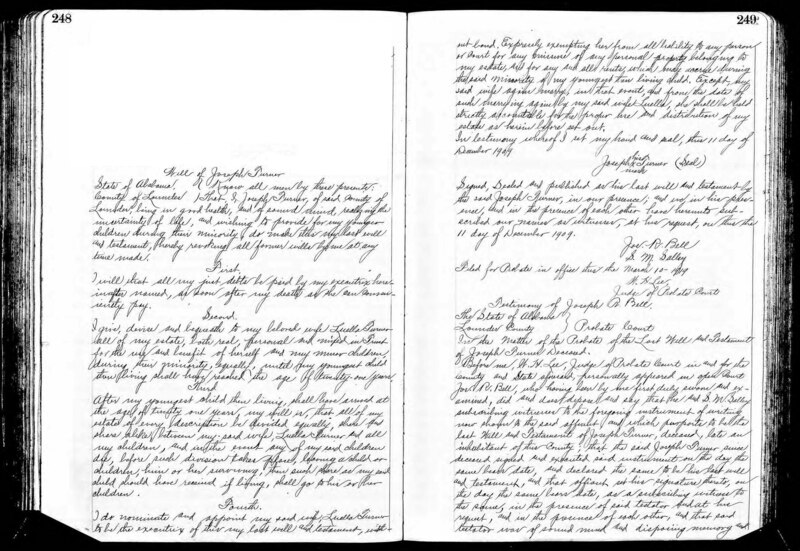 Signed, sealed and published as his last will and testament by the said Joseph turner in our presence, and we in his presence, and in the presence of each other have hereunto subscribed our names as witnesses, at his request, on this the 11 day of December 1909. Testimony of Joseph R Bell. In the matter of the Probate of the Last Will and Testament of Joseph Turner Deceased. Before me, W.H. Lee, Judge of Probate Court in and for the County and State aforesaid, personally appeared in open Court Jos. R. Bell, who having been by me first duly sworn and examined, did and doest depose and say that he and S.M. Salley subscribing witnesses to the forgoing instrument of writing now shown to the said affiant and which purports to be the last Will and Testament of Joseph Turner, deceased, lat an inhabitant of this count; that the said Joseph Turner since deceased signed and executed said instrument on the day the same bears date, and declared the same to be his last will and testament, and that affiant set his signature thereto, on the day the same bears date, as a subscribing witness to the same, in the presence of said testator and at his request, and in the presence of each other, and that said testator was of sound mind and disposing memory and understanding, and, in the opinion of affiant, fully capable of making his said will at the time the same was so made as aforesaid. And deposent further states that said testator was, on the day of the date of said will, of the full age of twenty-one years and upward and a resident of this county. 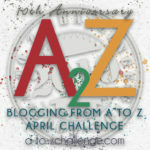 Subscribed and sworn to before me, this 28 day of April W. D. 1919. Lowndes County, I, W.H. Lee, Judge of the Probate Court in and for the county and State aforesaid, do hereby certify that the within instrument of writing has this day in said court and before me as the Judge thereof been duly proven by the testamony of Jas. R. Bell subscribing witness, to be the genuine last will and testament of Joseph Turner, deceased and that said will, together with the proof thereof, has been recorded in my office in Book No D of Wills at page 248. In witness whereof, I have hereunto set my hand and affixed the seal of said Probate Court on this the 28th Day of April A.D. One thousand nine hundred and nineteen. Is there a list of his properties, etc included with the will? Did his wife remarry? There isn’t a list. I really need to follow up and find out about his properties. His wife did not remarry.